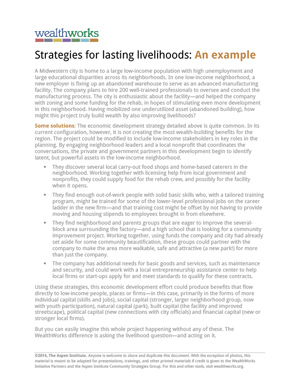 A simple one-pager for addressing low-income livelihoods in a development project. In the process of constructing value chains, practitioners face serious capital access challenges that we can think of as puzzles. Each puzzle has a potentially successful solution. 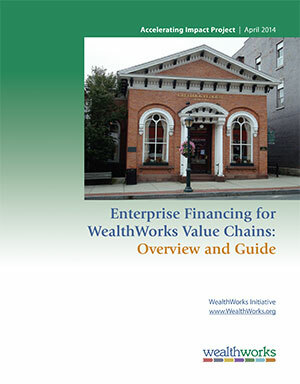 But how can value chains find their way to those financing solutions? Helping value chains understand how to put together the puzzle pieces of success in enterprise finance is one aim of this report. 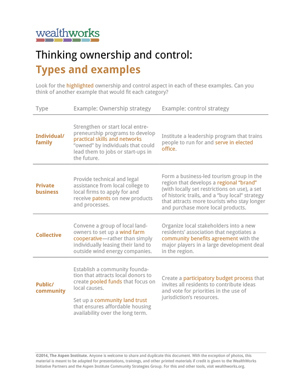 Another aim is to provide a broader overview of larger questions of value chain finance—such as how various kinds of capital (philanthropic, government, private) can work together to help entire value chains thrive; what role the coordinator plays in attracting finance for the whole chain; and how operating inside a value chain might reduce risk for enterprises and investors. At a time of scarce foundation and government dollars, crowdfunding is a potentially powerful tool that can be of use to many rural value chains. It is a tool appropriate for both for-profit and nonprofit organizations. 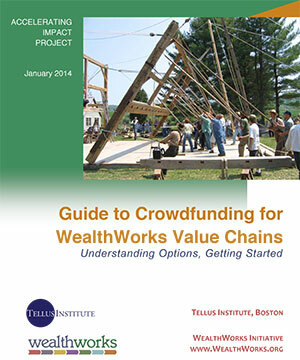 While in most cases crowdfunding is currently limited to gifts, it may be used as a stepping-stone toward readiness for other forms of traditional investments, such as debt and equity. However, crowdfunding works best for specific types of projects and needs, and is best used for small to medium amounts of money. The aim of this guide is to help you understand these differences, to determine if it is the right tool for your project, and to guide you in successfully launching your crowdfunding campaign. 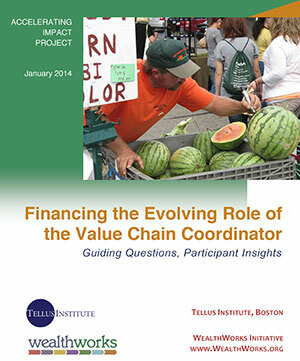 How does the value chain coordinator role evolve over time, and how does this evolution affect financing options? When coordinators begin with significant foundation financing, how do they transition away from that over time, and what do they transition to? Does the coordinator role last forever? If not, does it disappear—or transform into something else? There are no simple answers to these questions, for the coordinator role can evolve in different ways. Rather than attempting to offer answers, we offer in this resource a series of guiding questions and key themes to explore.